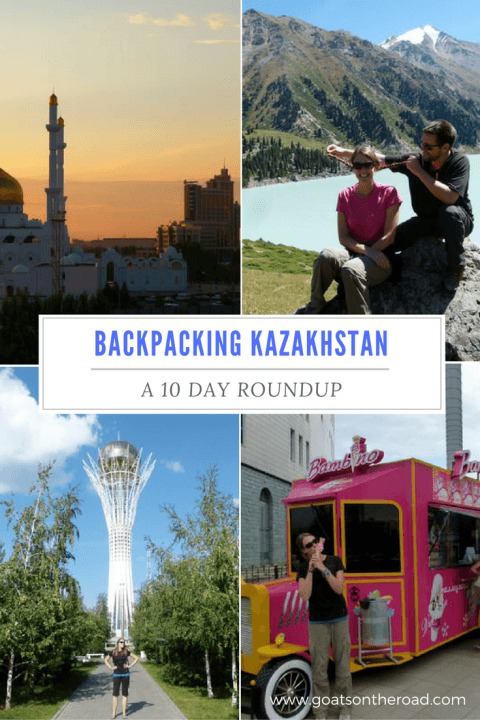 We spent 10 days backpacking through Kazakhstan and had a great time. We spent most of our time in the country’s current and former capitals of Astana & Almaty but we had nothing but good experiences (aside from some visa issues). Check out the video and let us know what you think! Nice video but I was looking for more information on how to get around, where you stayed, costs etc. i like your video which is giving information about Kazakhstan. we are also providing tour services for 95+ country.